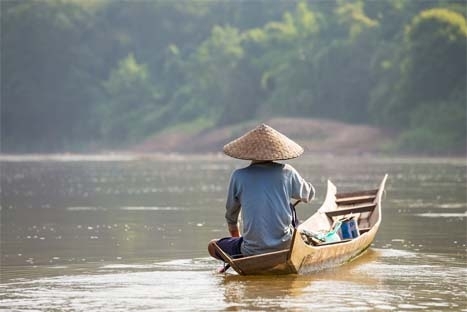 Regularly hailed as the most beautiful country in Southeast Asia, Laos is characterized by the expansive Mekong River that flows through its heart, with dense tropical forest either side and a backdrop of stunning mountains. Starting from the sleepy capital Vientiane where has many giant Buddha temples. 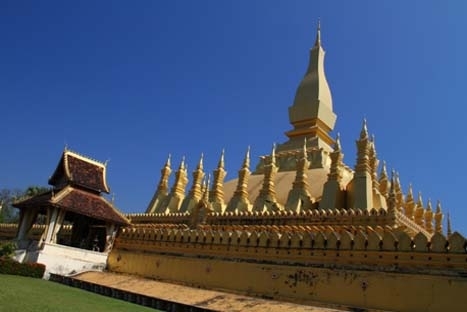 Continue to Luang Prabang, you will be introduced to the spiritual centre of the country and its former capital. Next, we will take to the waters of the Mekong River to visit the Pak Ou Caves, lined with thousands of golden Buddha statues. Continuing up the river, we will arrive at the eco-friendly Ou-Kamu Lodge for an overnight stay in this natural paradise.